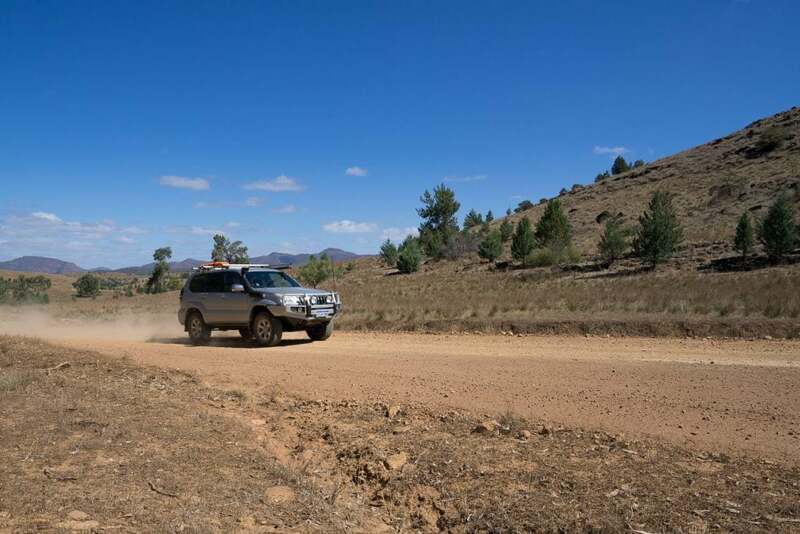 Flinders Ranges National Park is probably one of the better known of the National Parks of Australia. 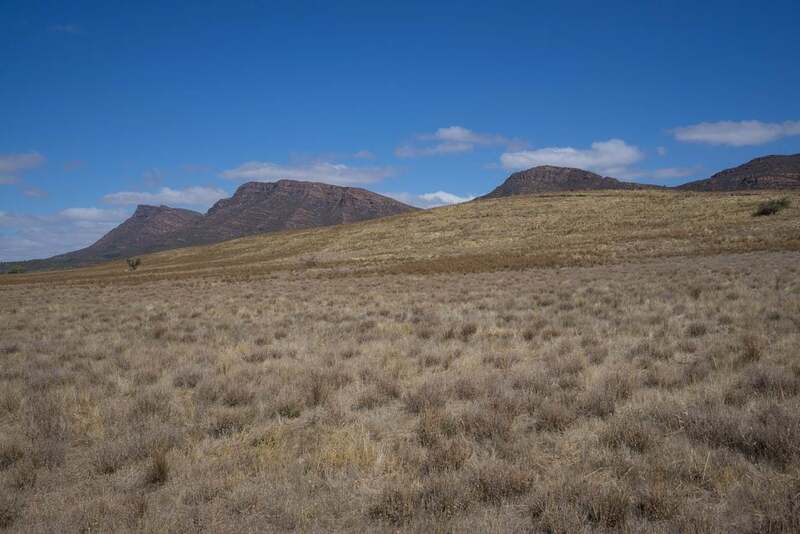 It was established in 1945 and centres around Wilpena Pound, an enormous crater-like amphitheatre that is not a crater at all but formed by the weathering and folding of 500 million year old rocks. 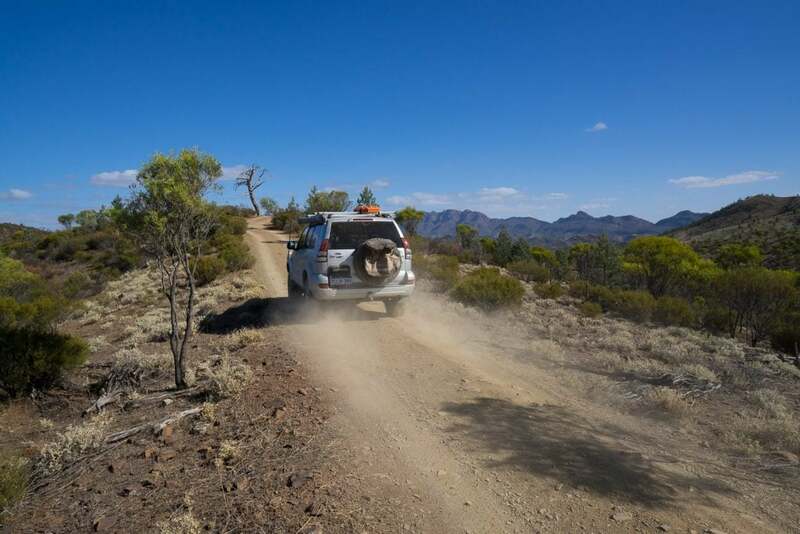 The park is a couple of hundred kilometres north of Port Augusta and unless you are a South Australian you, like me, have probably not spent much time there because you thought Port Augusta is simply a refuelling stop to somewhere more interesting. Well, it is. Except for the Arid Lands Botanic Garden where you can learn the names of plants and get a decent coffee and, refuel. Or the Sundrop Farms solar tower and the largest tomato greenhouse ever where tomatoes are grown with solar power and desalinated water. You’d think tomatoes might be cheap in Port Augusta, or that there’d be a roadside stall with an honesty box that you see in market garden towns. But then, what you think and what you get are usually different things. 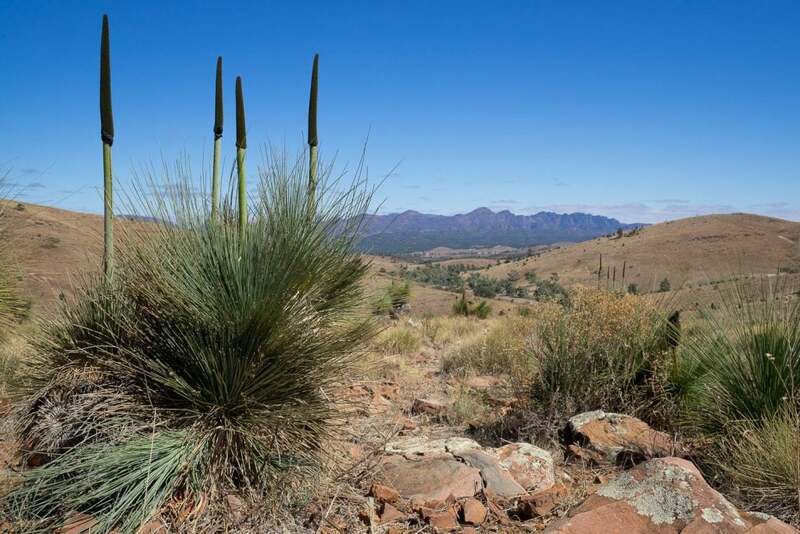 Take Flinders Range National Park, for instance. After entering the park, you arrive at an unmanned entry and honesty box, unusual for such a popular park. 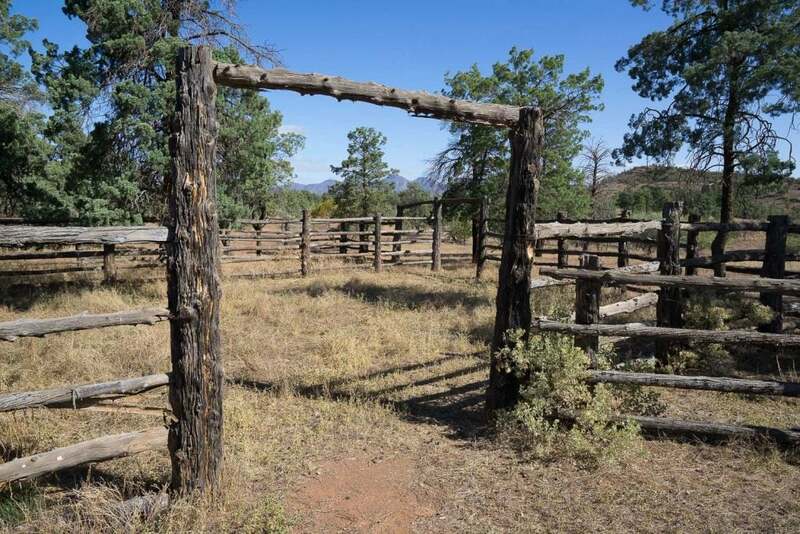 There is a separate fee for entry and camping in any of several designated areas. The casualness of it continues at the Visitor Centre where I asked about the Stargazing tours advertised. ‘Do it yourself,’ he said. I asked him how I would know what I was looking at, and he gave me a funny look. The Visitor Centre has a shop and café and a pleasant verandah to enjoy it all, and no hard sell. You can even download, for free, the map of the park. The camping area here is large so we headed out to some of the smaller places and the feeling that is absent in the corporatisation of the world persisted. 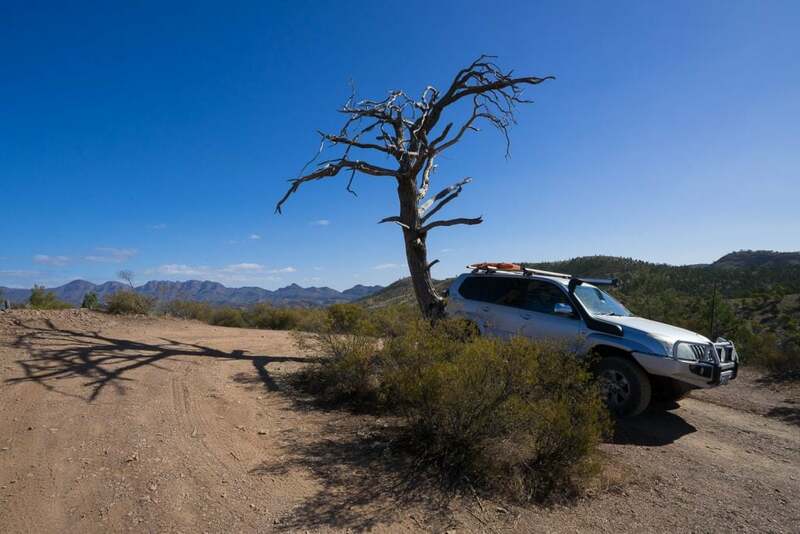 The scenic drive is a well-made but often narrow gravel road that weaves along ridges between lookout points with informative signs, or descends to cross dry creek beds. 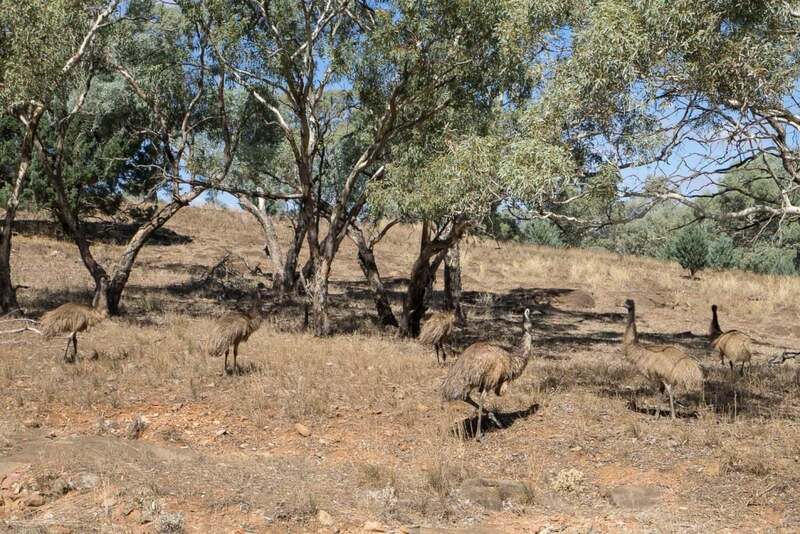 Kangaroos and Emus look on with the same bemused expression the ranger gave me. On the hills pine trees, in the creeks gums trees with massive white trunks that speak of age. 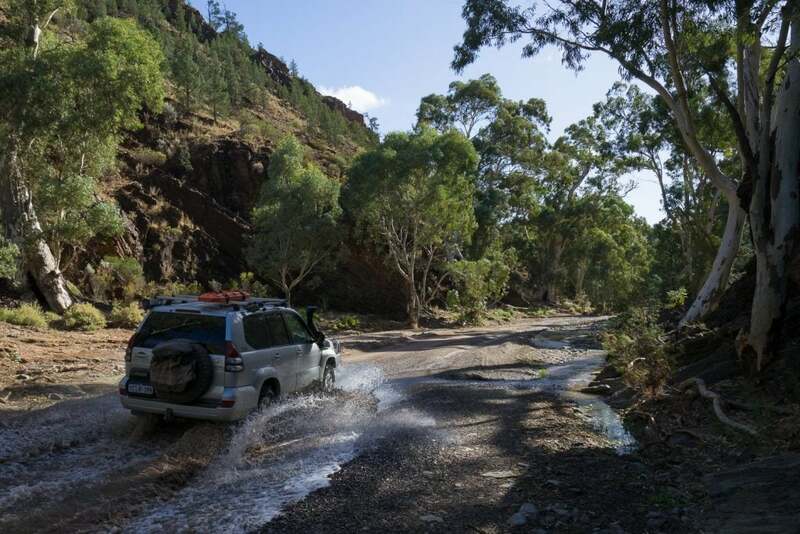 In places the track follows the creek bed and it is a wonderful drive, AWD unless it has rained recently. The loop drive via Bunyena and Brachina Gorges and then to Dingle Dell and back to the Visitor Centre is only 100km but will take all day. Remarkably, the track has few road markers or bollards, and this lends a relaxed feel to it all. As this is an old established park we can only assume it is a deliberate management decision based upon trust. That people will not drive off the edge, along creek beds where they shouldn’t, will pay camping and entry fees. This is a place to stay and enjoy for a while. There are many walks, from the short to the long. The Heyson Trail is 1200km long and might take a few weeks, although maybe sitting with an easel and doing what Sir Hans did (he wasn’t Sir back then) is a better idea. There is also the Mawson Trail, a mountain bike trail that crosses through the park. Both intersect the road in several places so a shorter excursion on them would be simple to organise. So, stay a while. The world will still be there when you get back. Camp in one of the smaller bush camps because, at night, there are stars and the ranger was correct. You don’t need a guide to see them. Words Martin Chambers, photographs Mike Collister.